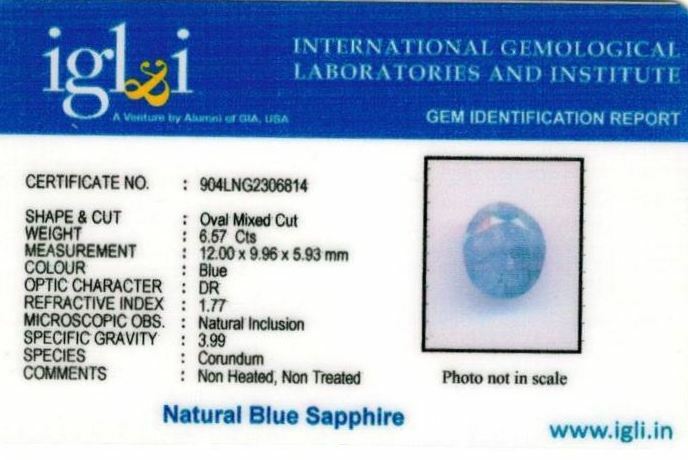 Note: All our stones are certified from reputed lab and shipped with original certificate. 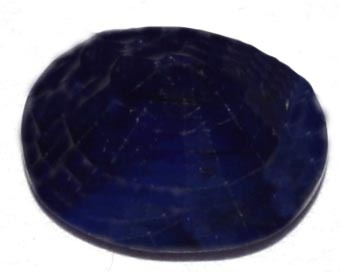 NO stone has any damage or scratch on surface. 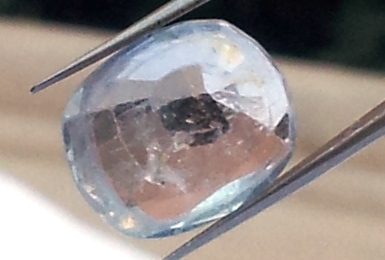 Because of transparency and zooming internal natural inclusions maybe visible. 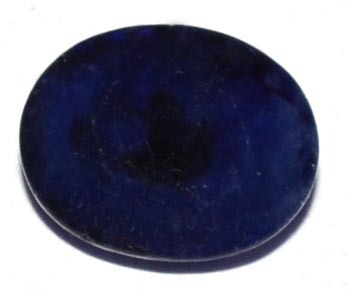 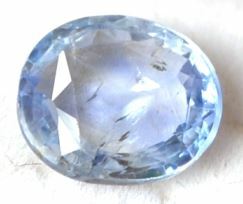 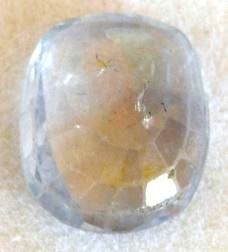 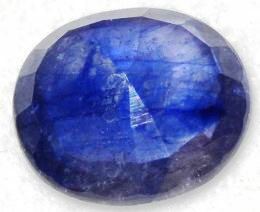 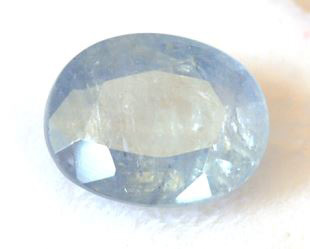 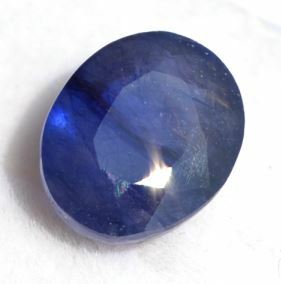 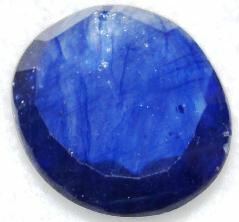 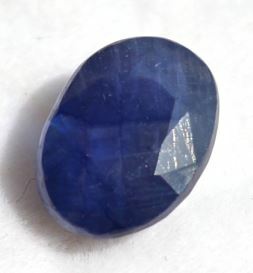 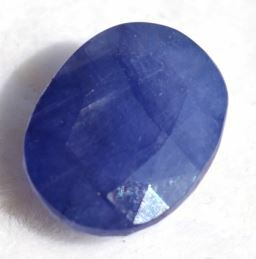 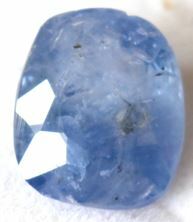 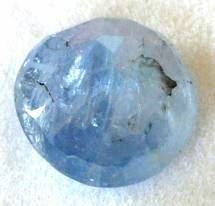 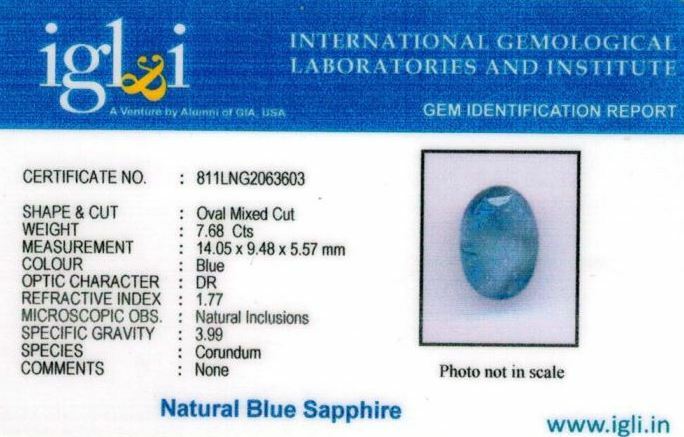 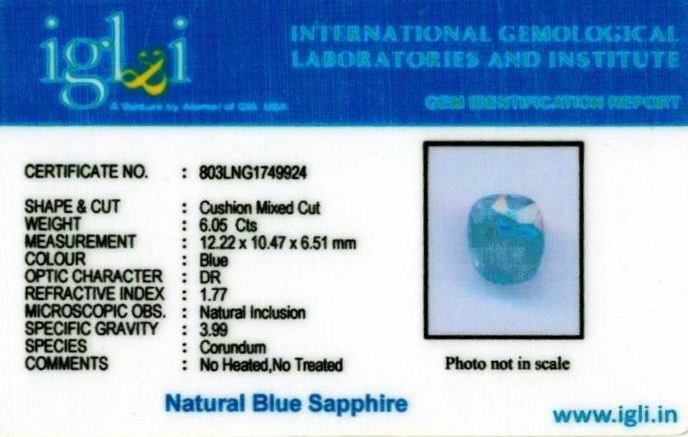 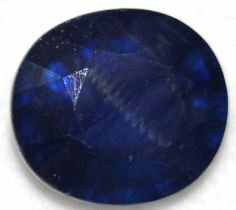 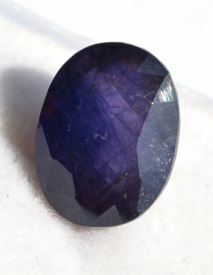 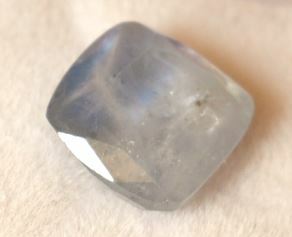 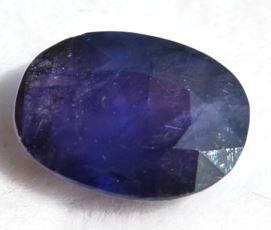 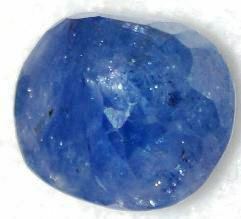 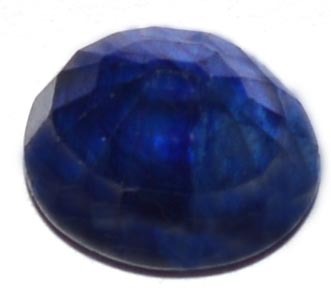 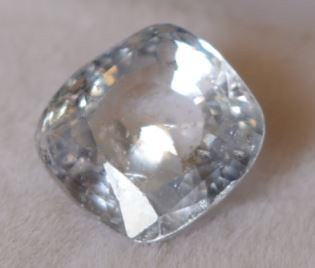 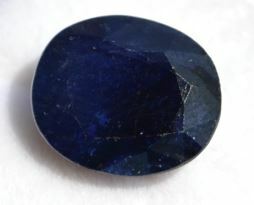 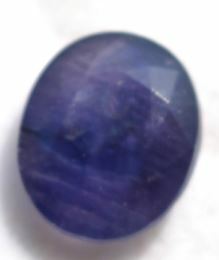 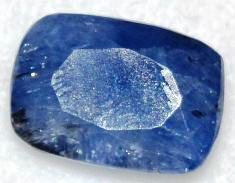 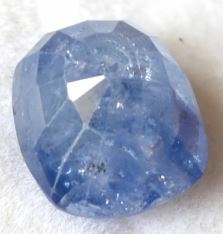 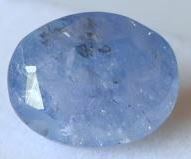 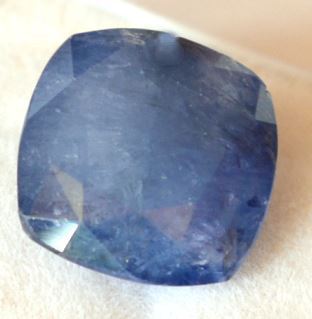 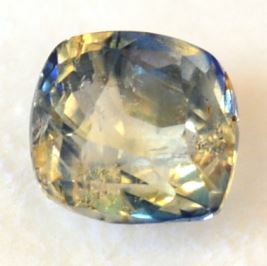 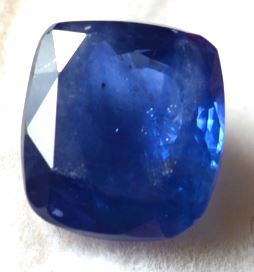 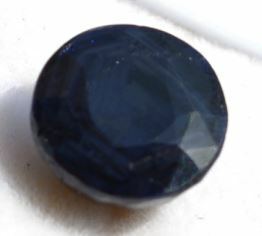 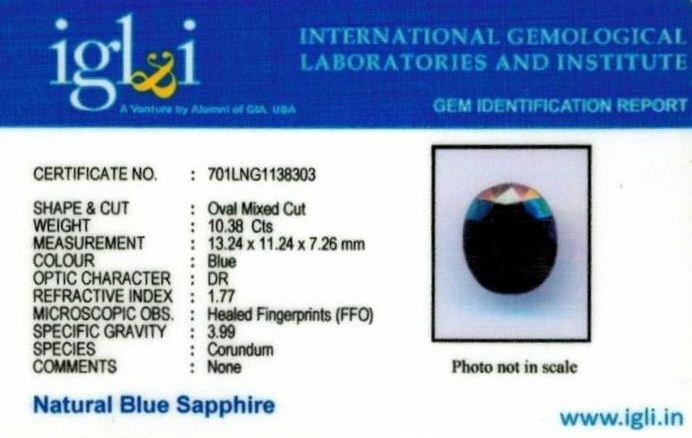 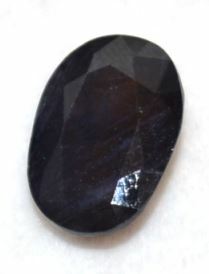 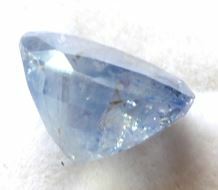 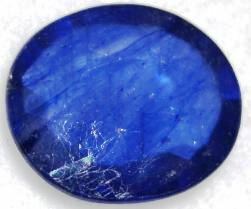 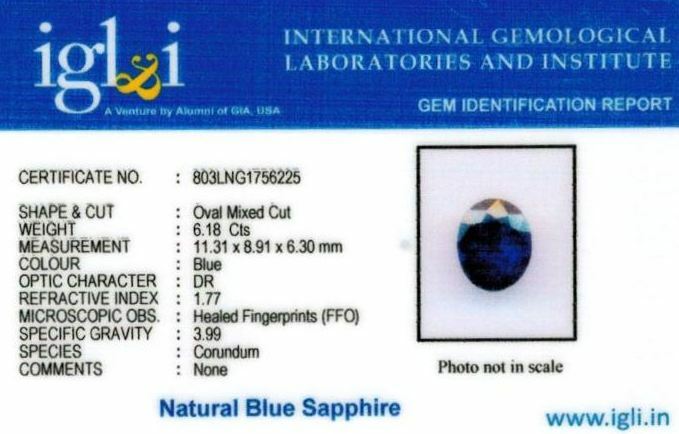 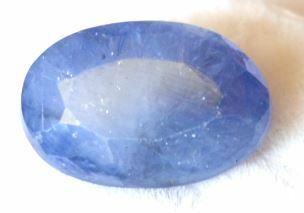 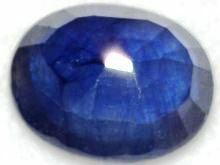 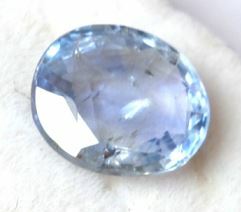 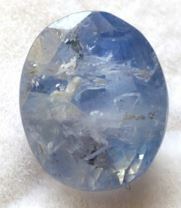 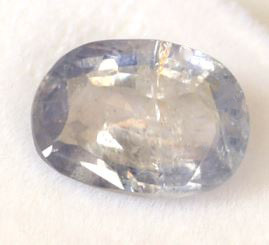 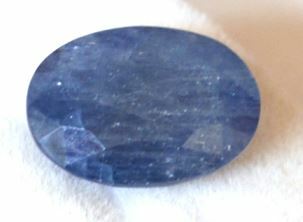 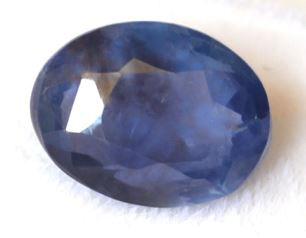 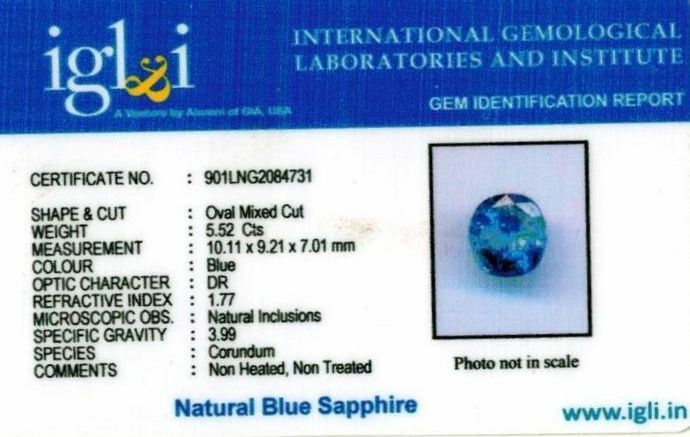 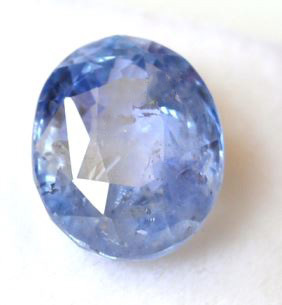 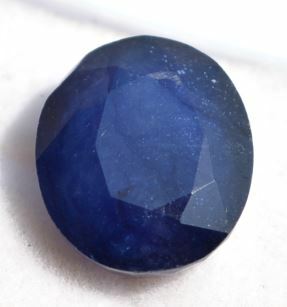 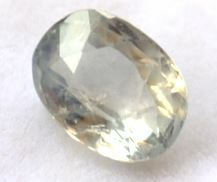 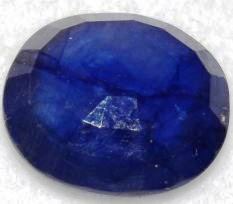 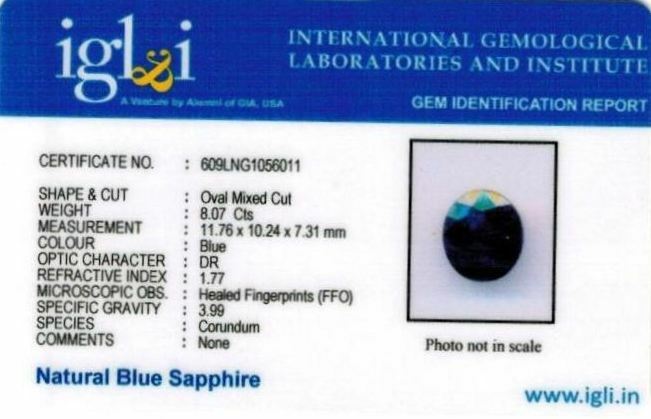 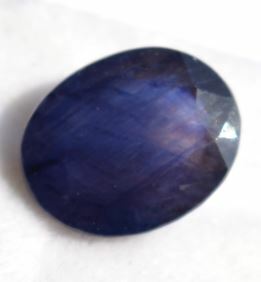 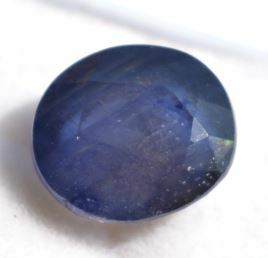 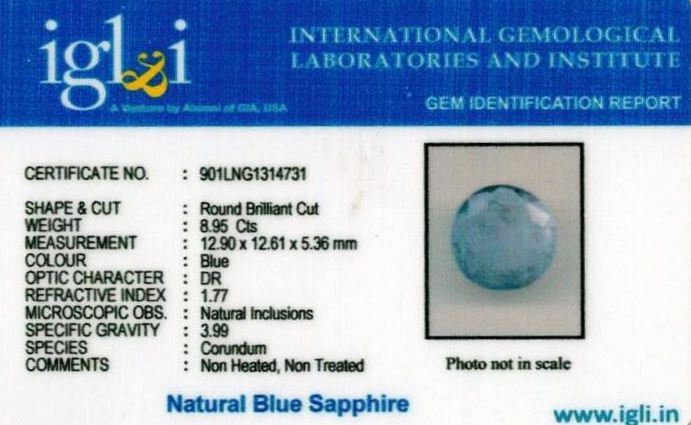 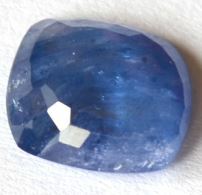 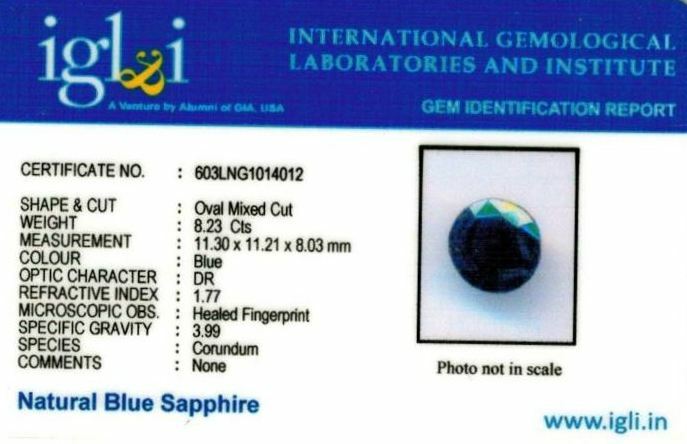 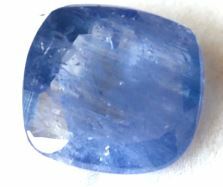 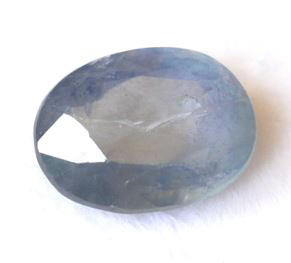 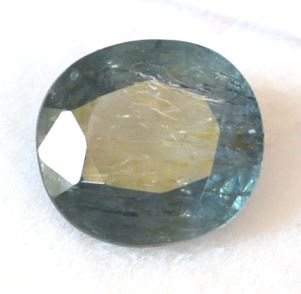 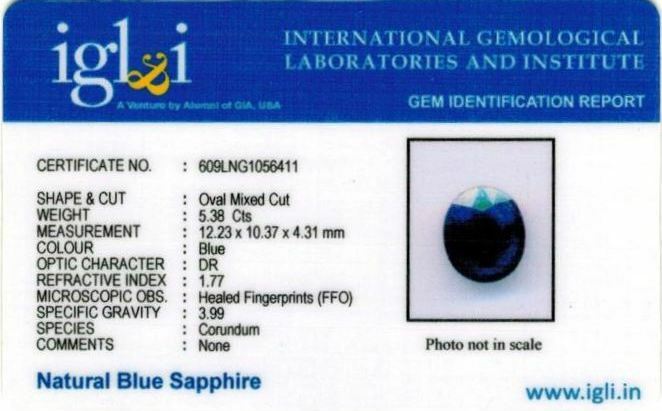 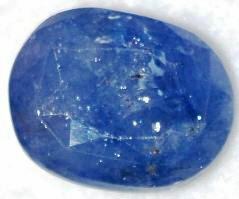 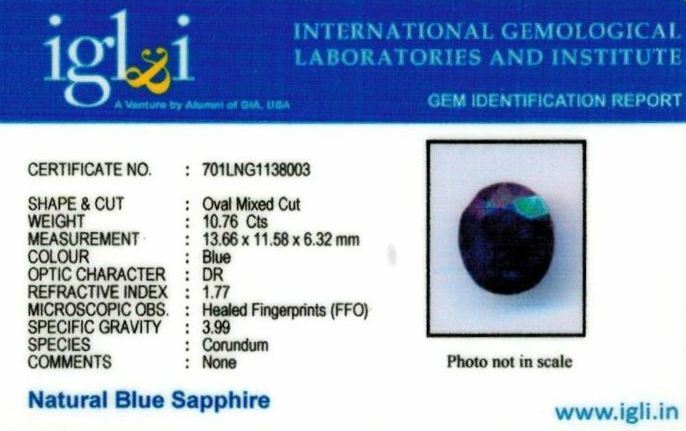 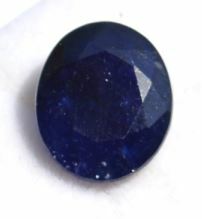 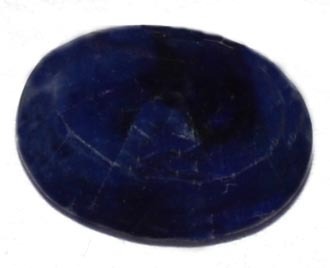 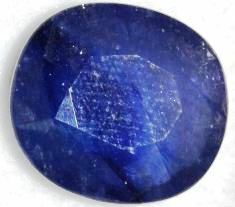 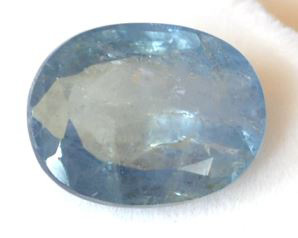 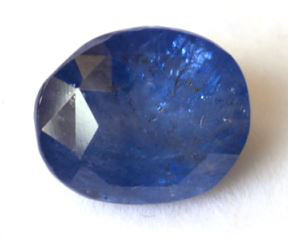 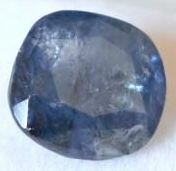 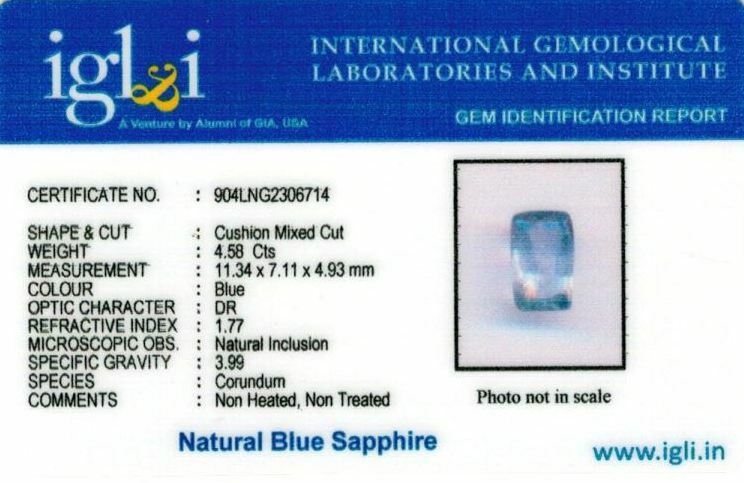 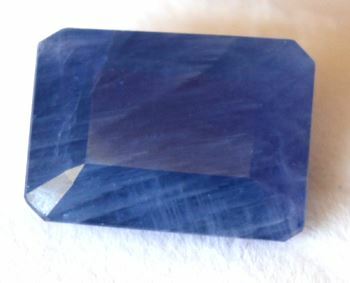 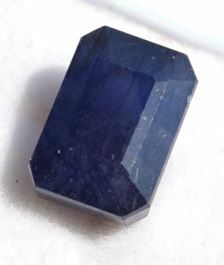 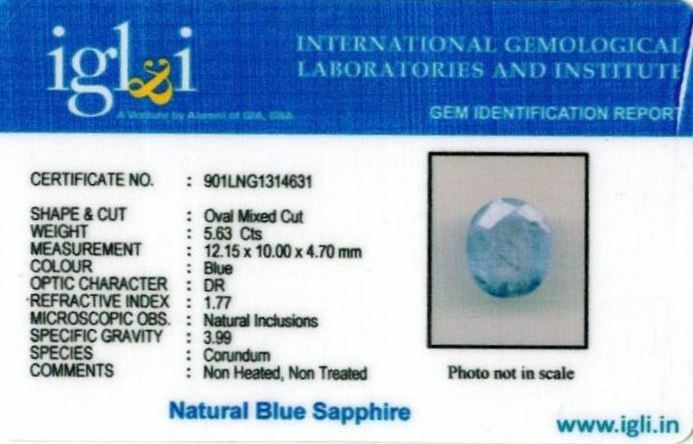 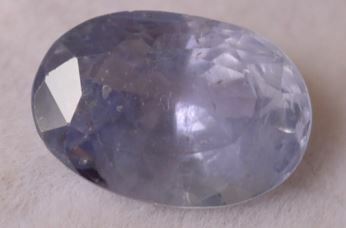 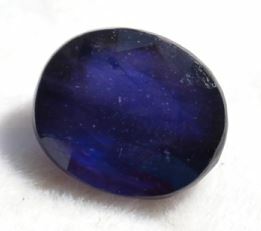 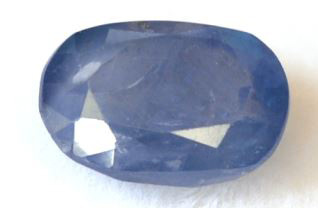 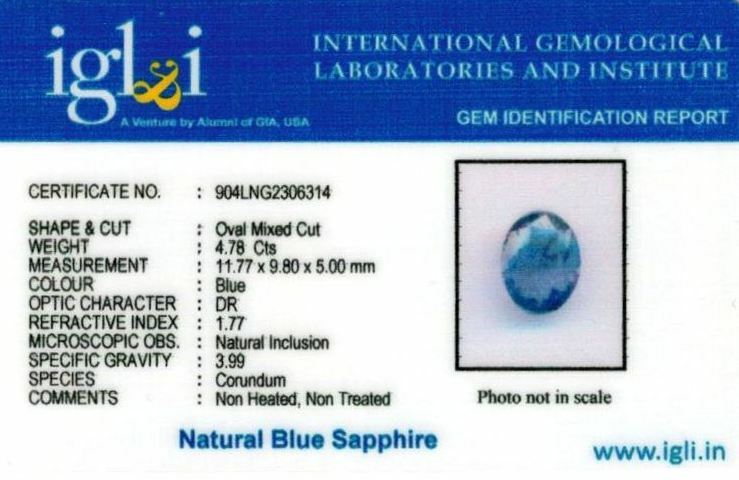 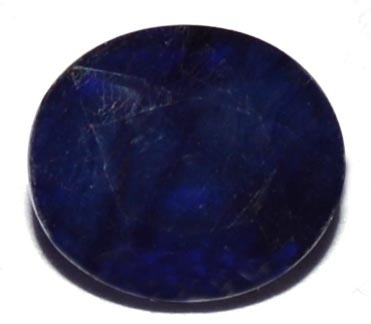 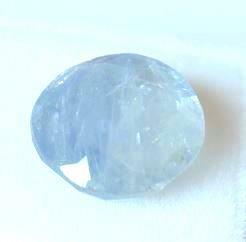 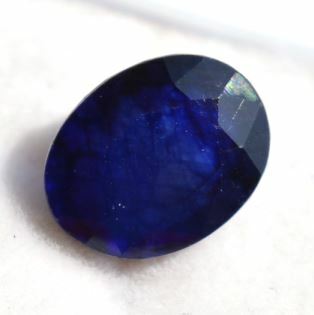 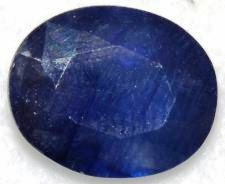 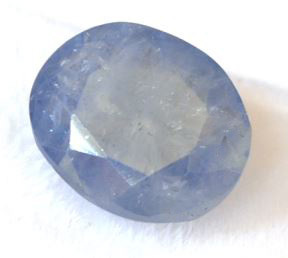 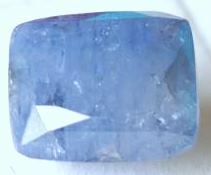 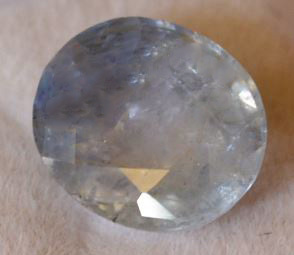 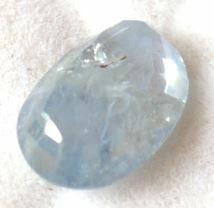 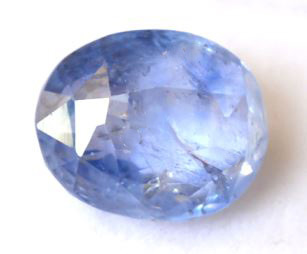 At Heerejawharat.com we have large collection of Srilankan (Ceylon) blue sapphire (neelam). 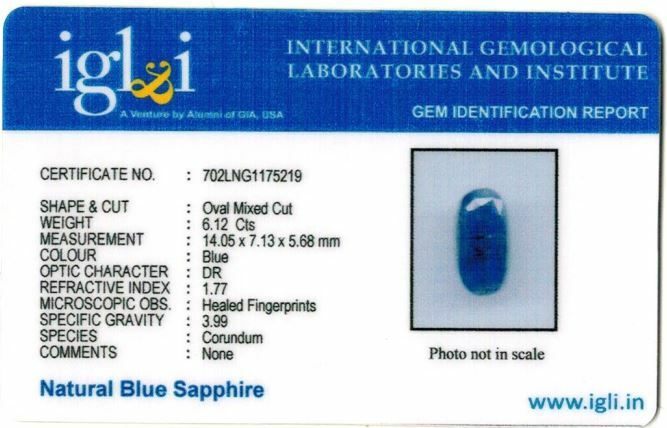 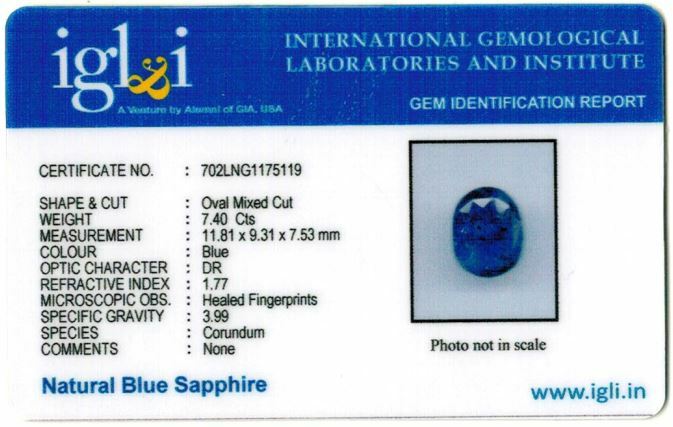 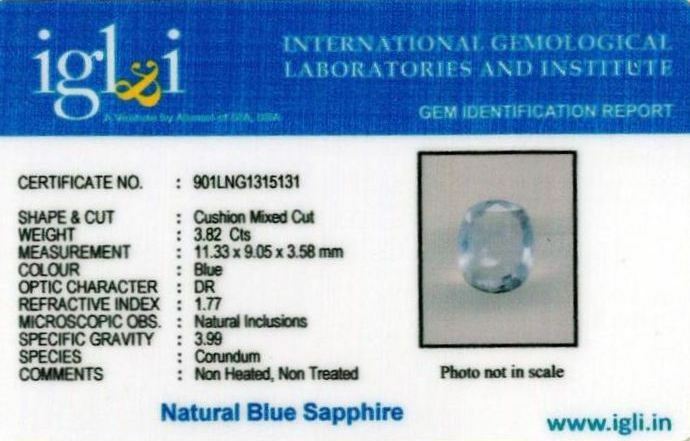 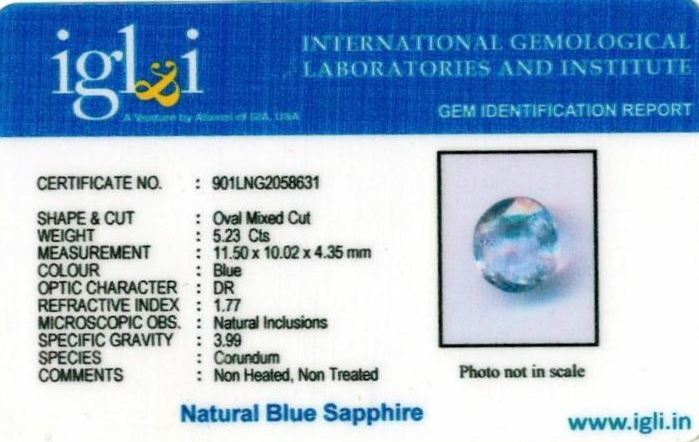 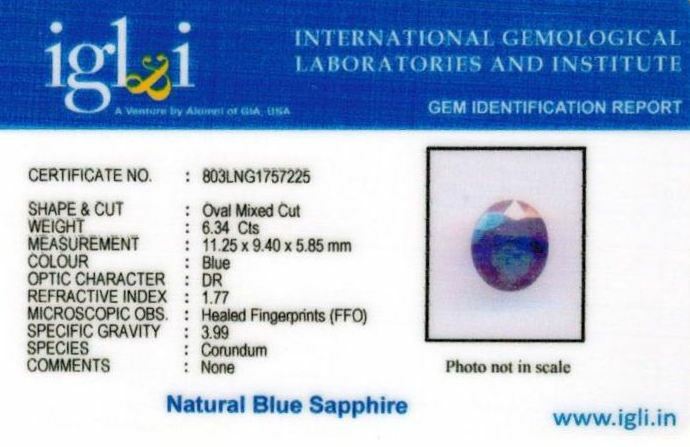 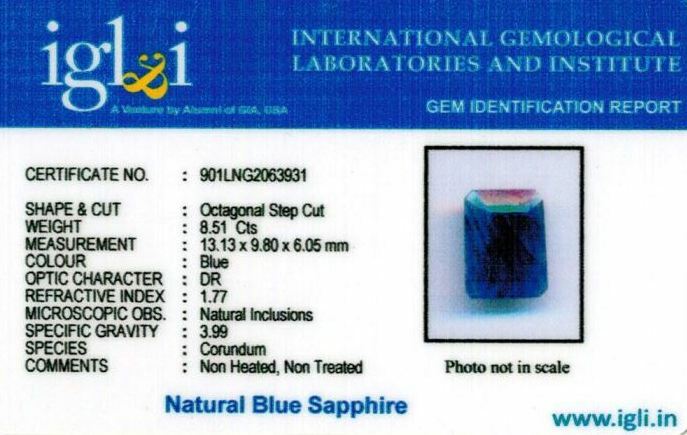 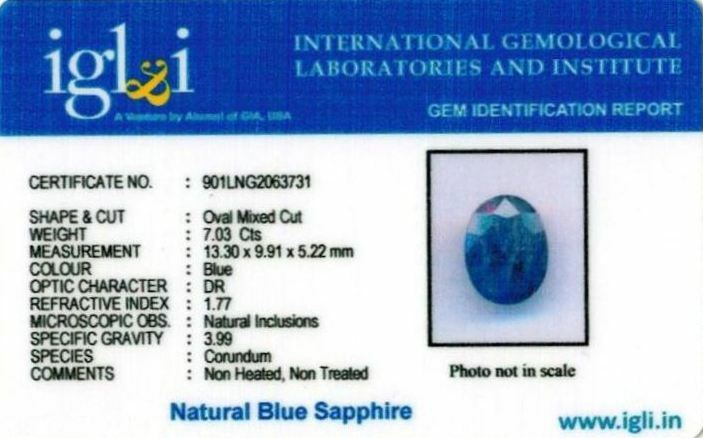 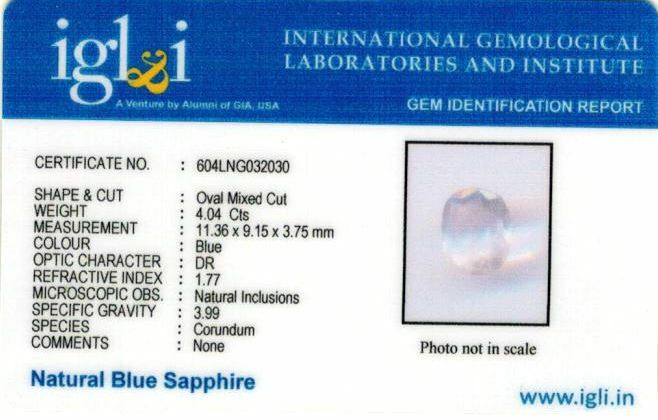 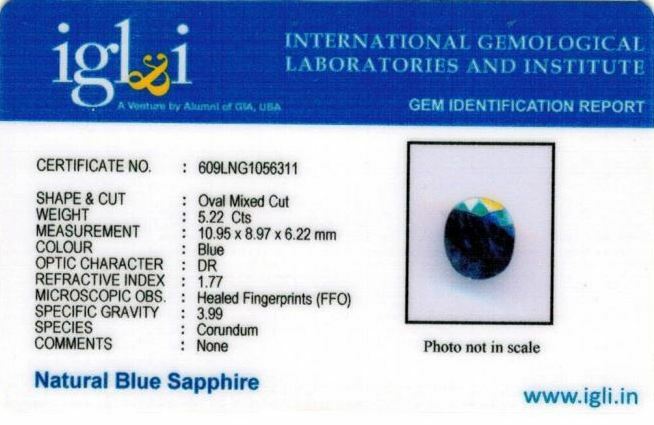 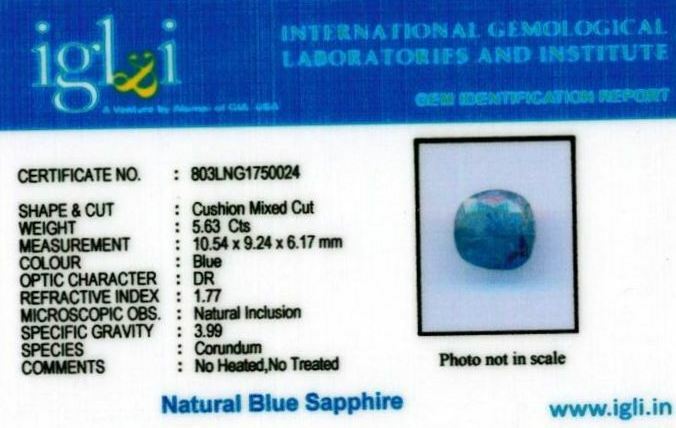 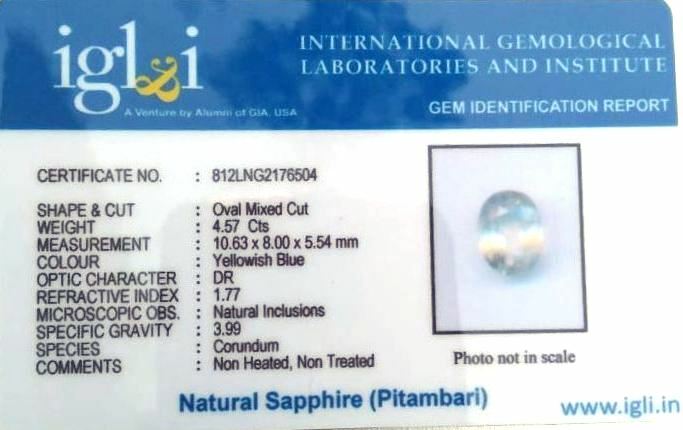 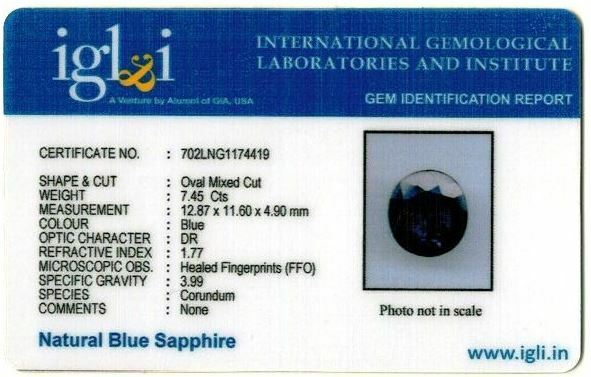 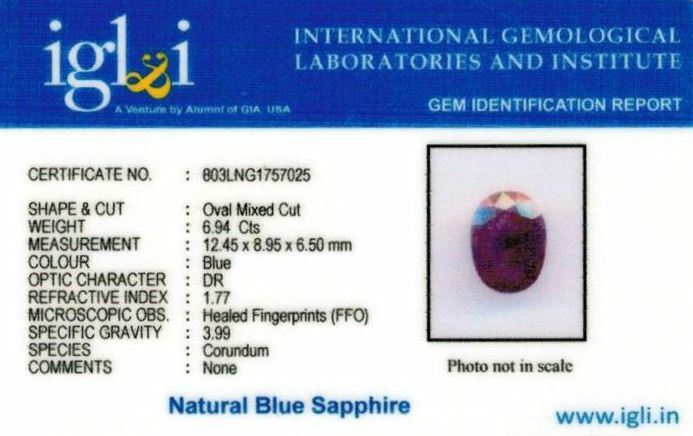 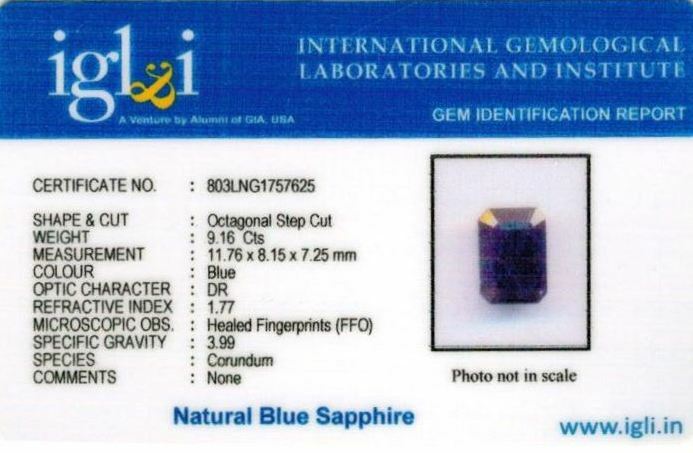 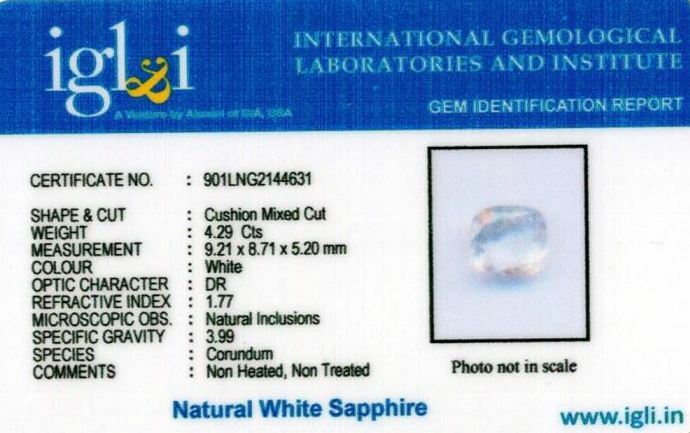 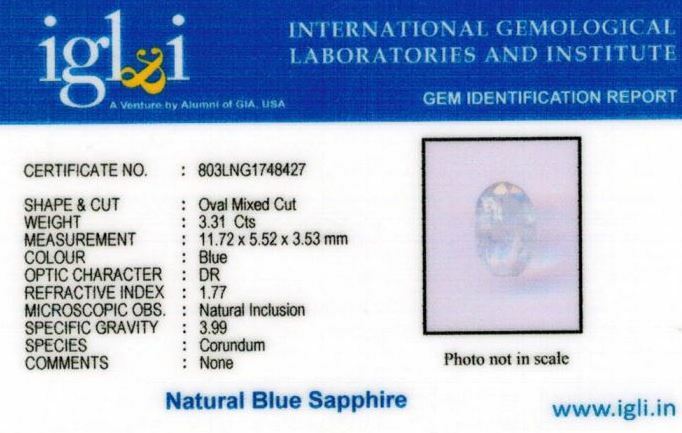 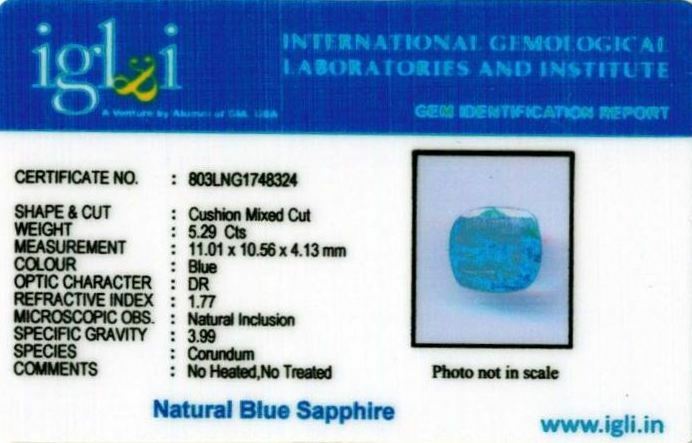 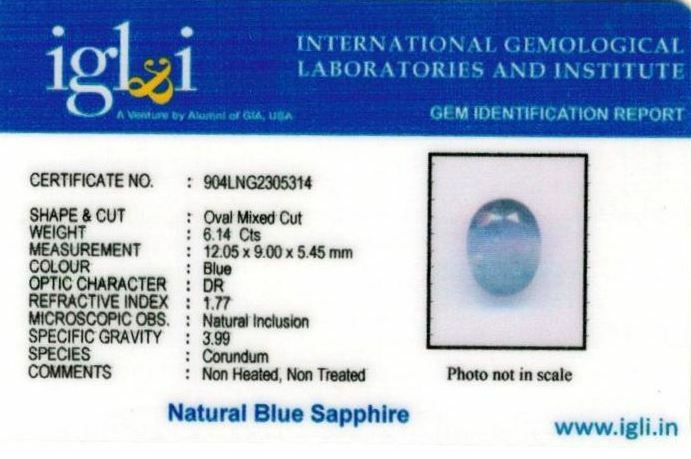 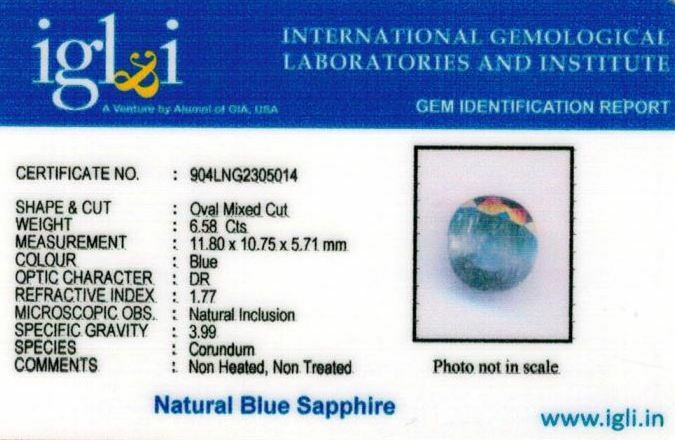 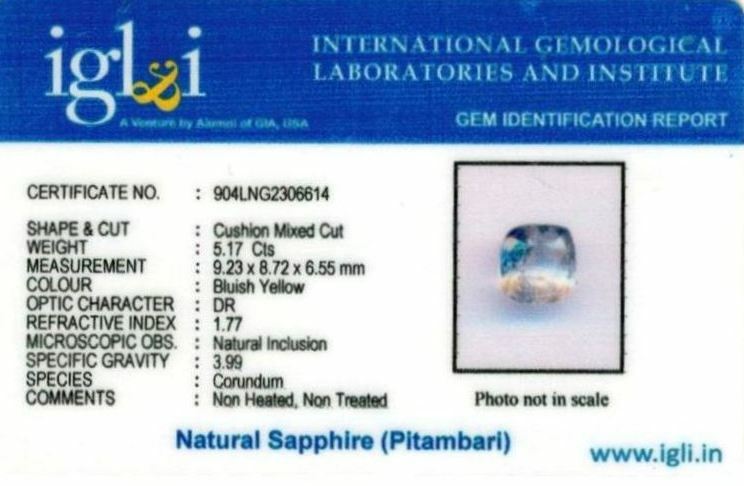 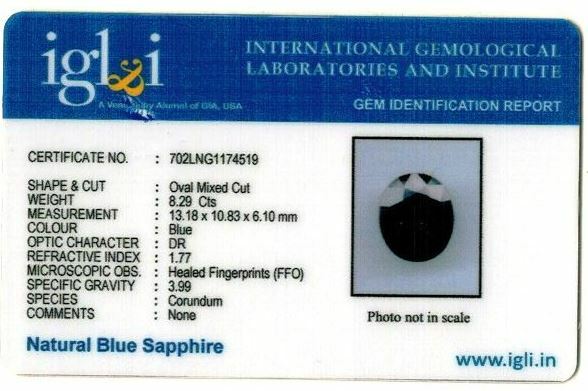 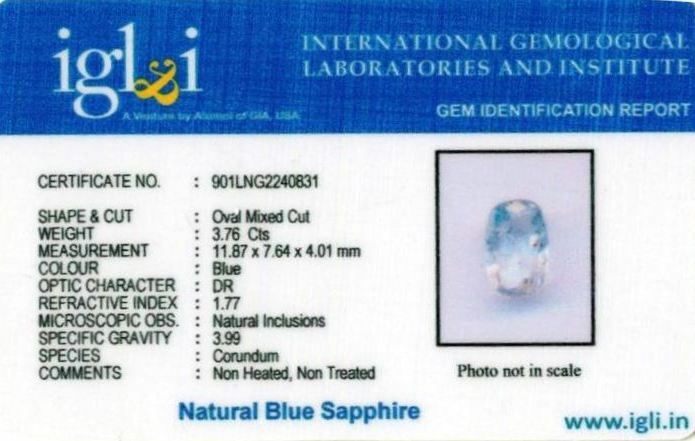 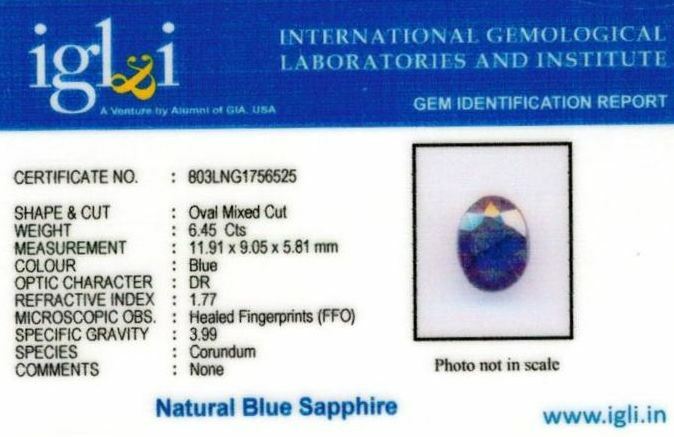 All our blue sapphire (neelam)s are natural, unheated, untreated and shipped with original lab certified. 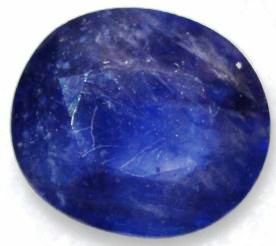 Which Blue Sapphire Stone Should I Buy? 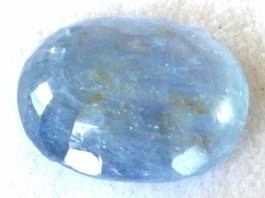 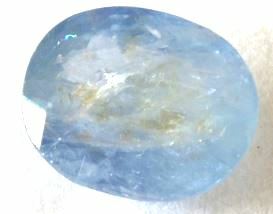 The stone's clarity should be from good to high, the color deep to light blueish and it should be chemically untreated, unheated. 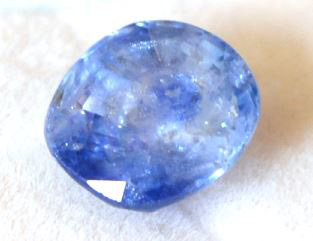 Normally, Untreated, Unheated Srilankan Blue Sapphires are considered the best for astrological purpose. 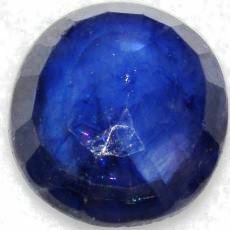 Who Should Wear An Astrological Blue Sapphire Gemstone? 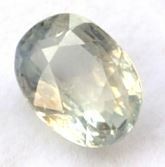 It is the birthstone for Virgo sunsign (23 Aug-23 Sep). 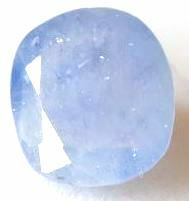 According to Vedic Astrology, Neelam is the rashi ratna for Capricorn (Makar) and Aquarius (Kumbh). 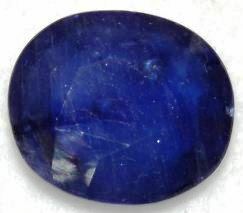 Blue Sapphire strengthens Saturn (Shani) and hence helps gain prosperity in business, wealth, sharpness of the mind and self-confidence. 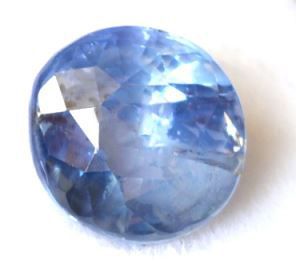 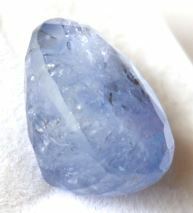 Ascendants of Taurus, Libra, Gemini and Virgo can also wear the Blue Sapphire gemstone. 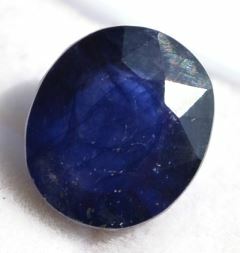 Blue Sapphire or Neelam stone price depends upon its Weight (carat/ratti), treatments, it 4C's (Carat, Cut, Clarity and Color). 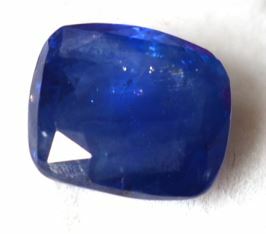 In general, our Srilankan Natural Blue Sapphire prices in India ranges from Rs. 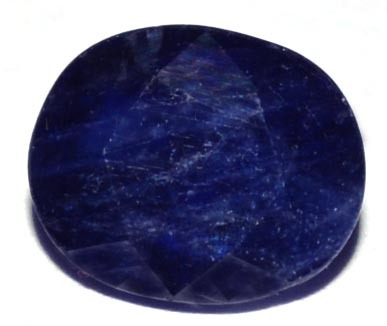 1500/carat to Rs 10,000/carat, these are best blue sapphire stones for astrological purpose. All our Blue Sapphires are natural, untreated, unheated and lab certified. As per our customers our blue sapphires prices are 2-3 times lower than market qualitywise. We deliver original lab certificate with stone and same can be get verified from any lab, we are 100% responsible for certificate contents. 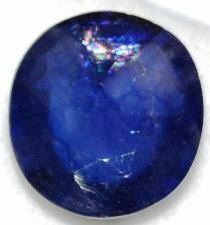 Which is the best substitute of Blue Sapphire stone? 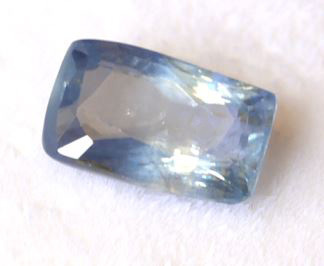 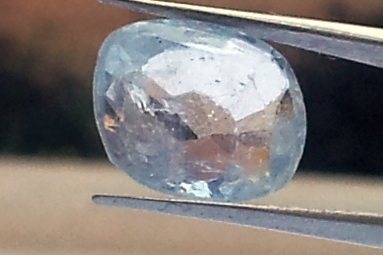 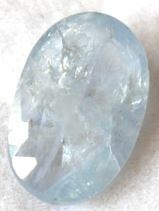 Blue Topaz is the best substitutes for Blue Sapphire gemstone. 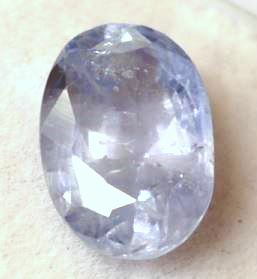 Amethyst is also a good substitute for blue sapphire/neelam stone. 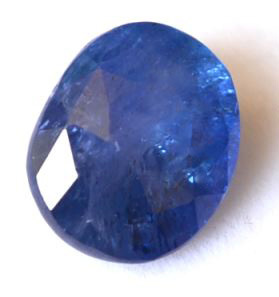 However, the blue sapphire substitutes are not as astrologically effective as the actual stone. 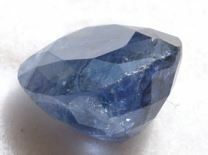 After receiving product, customer need to inform about his dis-satisfaction through phone or email within 48 - 72 hours of receipt. 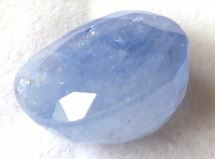 Return courier charges will be borne by customer.